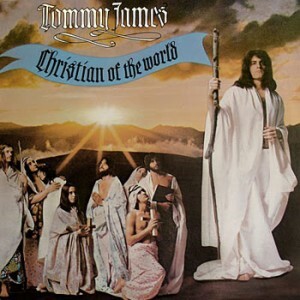 Today’s Song Of The Day was originally released on James’ second solo album called Christian Of The World. As is often the case, “Draggin’ The Line” wasn’t even considered to be released as the single, and was ultimately relegated to the B-side of the “Church Street Soul Revival” single. After DJs began playing the song, James went back into the studio to remix the record and add the horn charts. 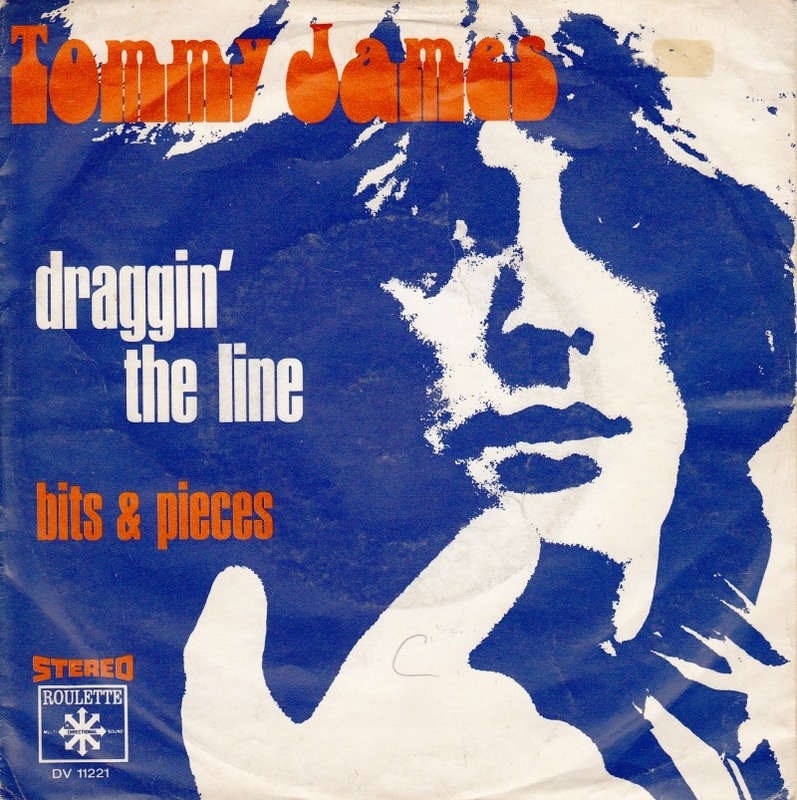 The song became James’ biggest solo hit reaching #4 on the Billboard singles chart in 1971. Playing on the single was James on guitar, Bob King (who co-wrote the track) on bass and Russ Leslie from the group Neon on drums.